Got some new ideas for your kitchen? 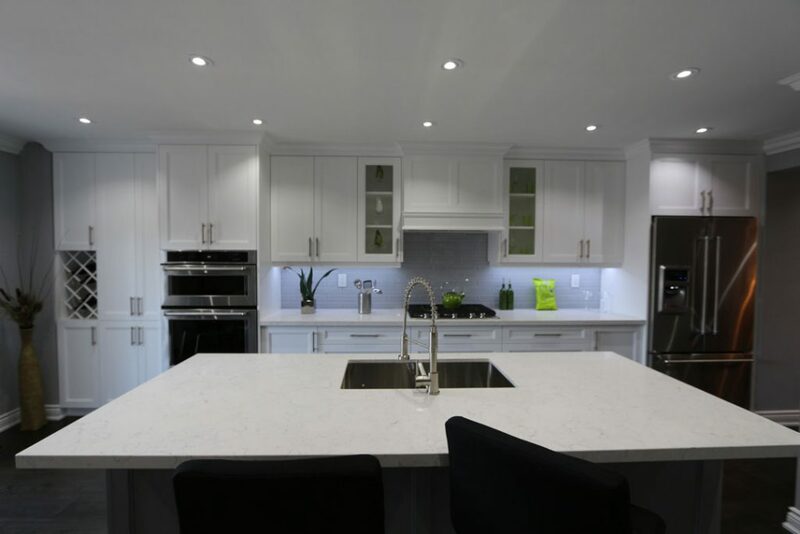 Whether you want to maximize your cabinet space, replace cabinet and drawer fronts, or you just simply want it re-painted, Maple Reno can help bring your dreams to life. 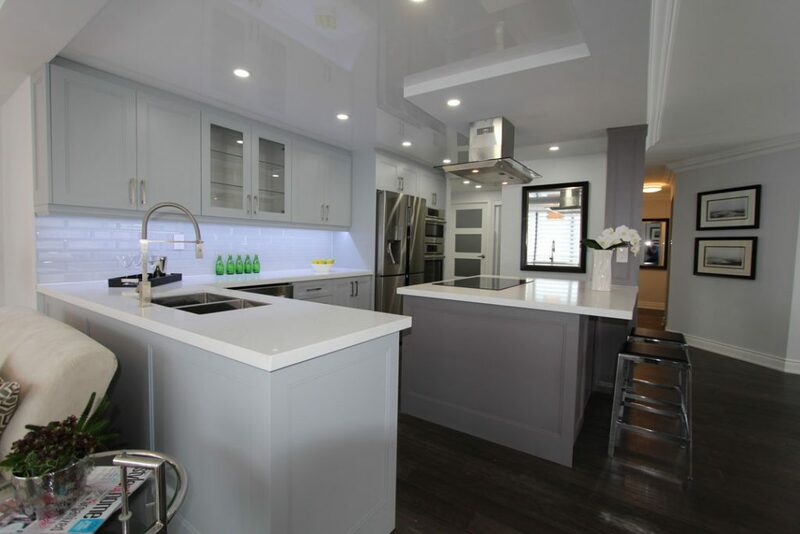 We have a dedicated team of experts standing by to assist you with all your kitchen remodeling needs at all times, and we are just a call away. 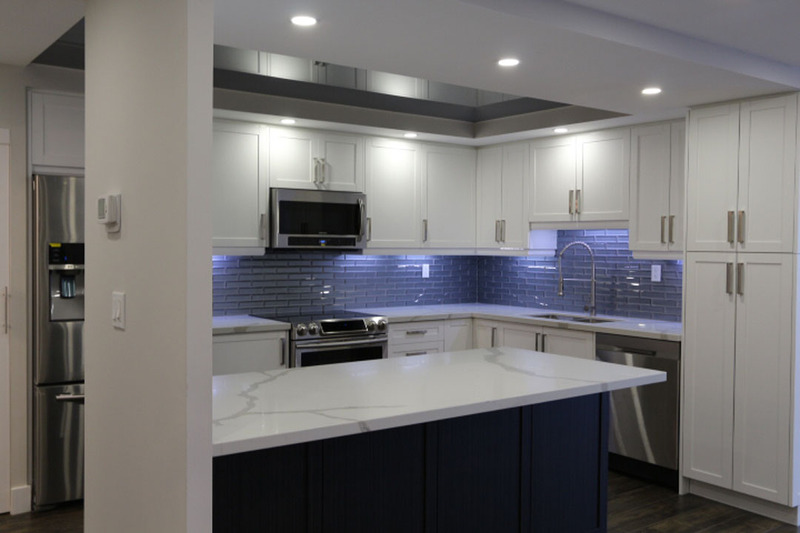 Although kitchen remodeling can be fun and exciting, great care should be taken in selecting a qualified team of experts who will not only provide new kitchen ideas that are budget-friendly, but will design a kitchen you will be satisfied with. 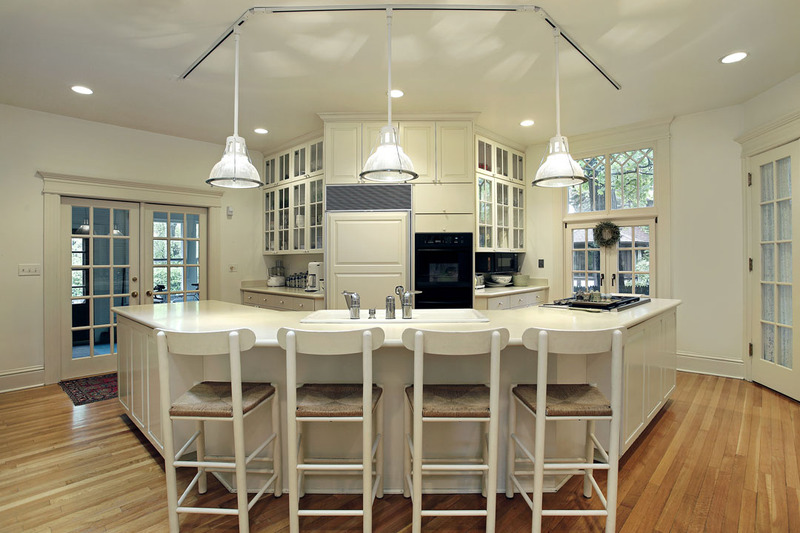 We know how important it is to have a kitchen that is both appealing and functional. And because no two customers are alike, we invest time into getting to know exactly what your needs are. 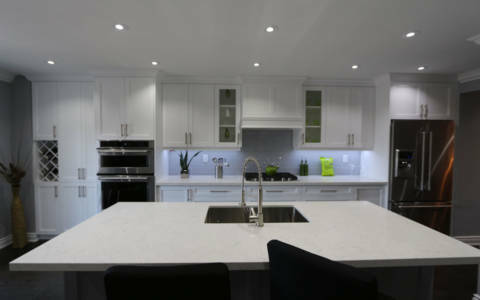 Maple Reno sets itself apart from other companies by going the extra mile for our valued customers and making sure we always charge a fair price for our services. Design is everything. 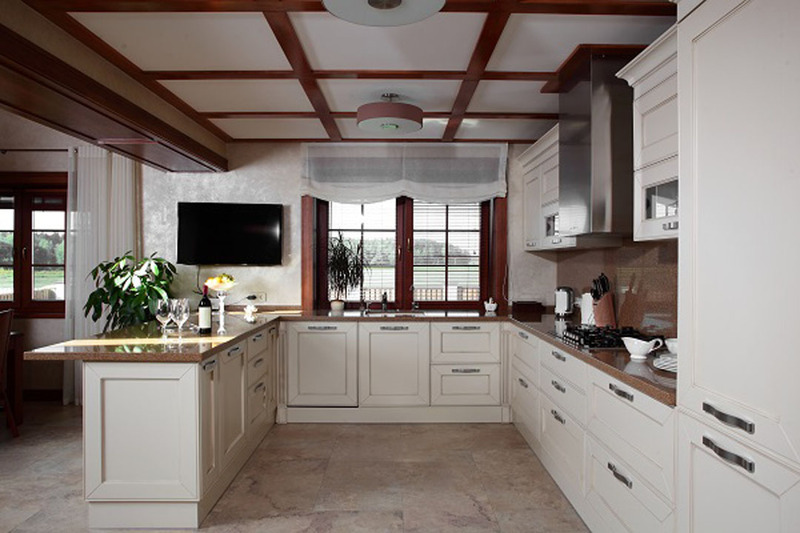 A kitchen with a good layout facilitates ease of movement and is inviting – two qualities that make all the difference. A kitchen is more than just the room in your home where you prepare meals: it is an experience. Families often like to congregate in the kitchen to engage in conversation or to participate in meals together, and the time spent often creates fond memories that last a lifetime. Trust us to help you create an experience in your home. 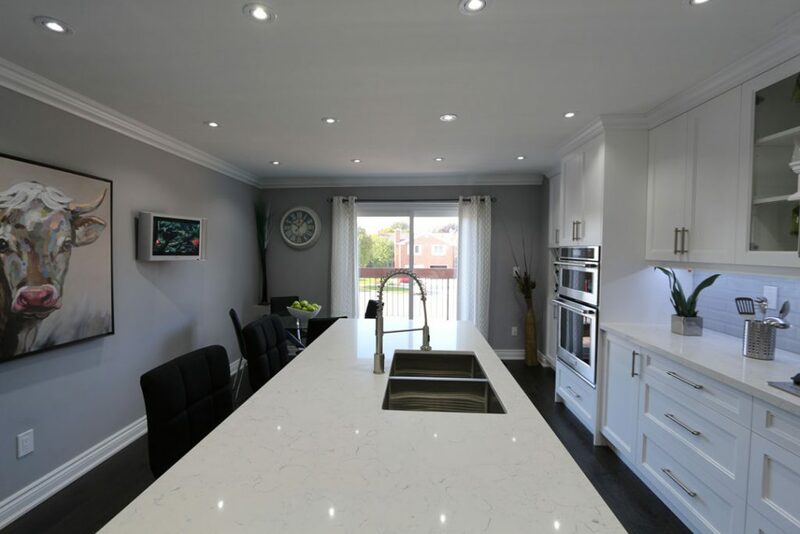 Our experts at Maple Reno take the fuss out of kitchen renovations and leave behind a beautiful space that you can be proud of. With the rise in the condo market, more and more condo owners are looking to make the most of the space that they have. As with other homes, a great way to increase the value of a condo is to renovate the kitchen, which can be more complicated than a kitchen renovation in a house. This is because there is some restriction on how much renovation can be done to a condo. While condo kitchen renovations have separate requirements that must be approved by the condo corporation before work can begin, this should not be seen as a deterrent. 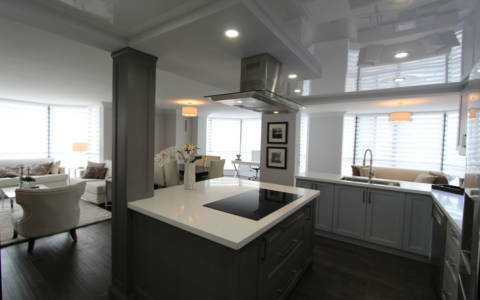 Hiring professional renovation experts is paramount, and that’s where we come in. As long as the proper process is adhered to and approval is granted, you will be well on your way to a brand new kitchen! Many families in the Greater Toronto Area live in multi-generational homes. As with condo kitchens, homeowners need to be mindful of local building codes before additional rooms can be added to your home. Despite the additional steps, the benefits of an in-law suite is worth it. 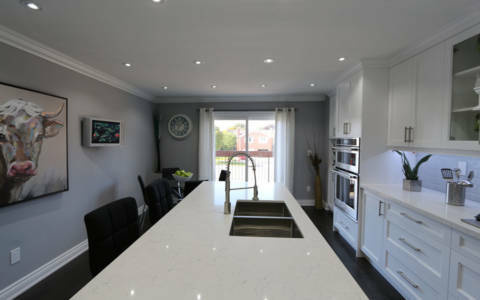 To facilitate independent living, a custom-built in-law suite with its own kitchen is a great choice for convenience and added value to your home. 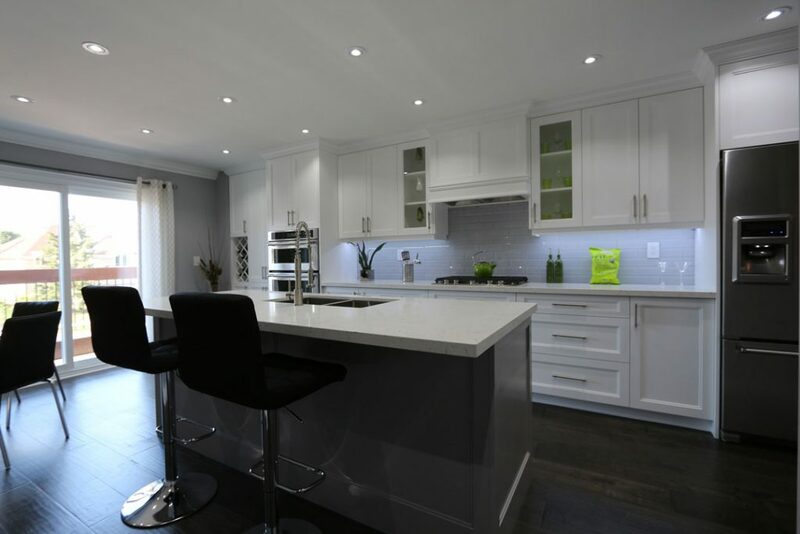 Whatever your kitchen needs are, Maple Reno will be with you each step of the way. 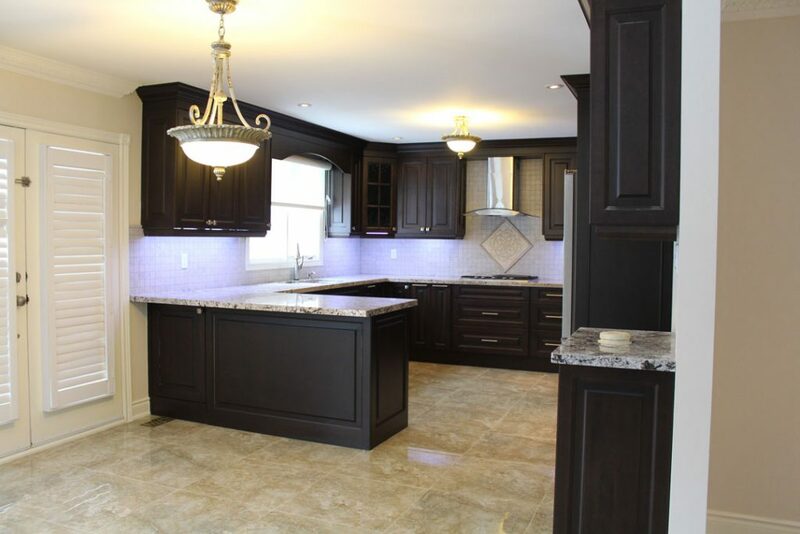 Our team of seasoned contractors will upgrade your kitchen to your specifications. Call Maple Reno today for your free consultation! 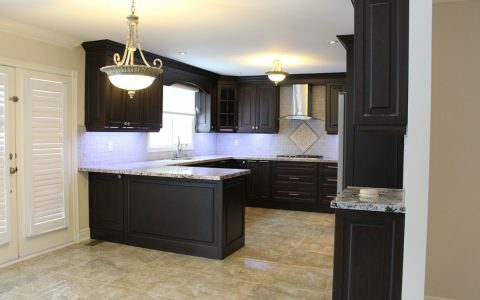 We Can Make Your Kitchen Remodeling Bright, Beautiful and Functional. Contact Us!